Gift and presentation packaging design is a diverse discipline. From traditional commemorative gift packaging to the self-gift of a premium product picked up with the weekly shop, it can span everything from stamps to whisky to perfume. 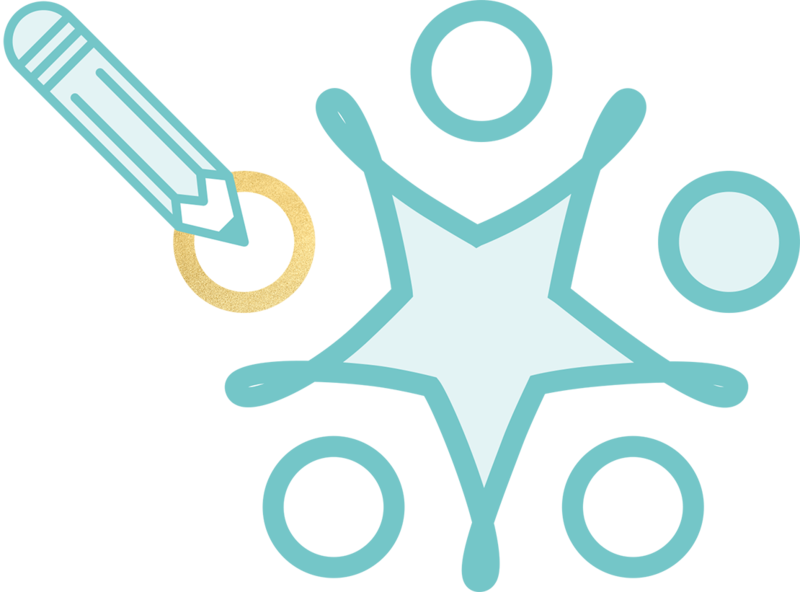 To help gifts fly off the shelves, there are three secrets to success: justifying the price point; tempting the self gifters; and in some cases, balancing the needs of multiple brand owners. Reach is expert at all three. When you’re using a second brand to enhance your gift packaging, you need a packaging design team who’re experienced in co-branding. This means finding a design solution that respects the rules, regulations and brand guidelines of the brand you’re licensing, without losing sight of the objective you’ve set out to achieve. Put simply, it’s making the most of the ‘co brand’ to communicate more effectively with your consumers. When the Royal Mint released a range of 50p coins for the London 2012 Olympics, they asked Reach to create a presentation pack design that would encourage grandparents to buy collectors sets for their grandchildren – at a pricepoint significantly higher than the face value of the 50p coin! The Olympic identity has strict guidelines offering little apparent flexibility, so we placed the coin centre stage and gave the Royal Mint top billing in the right hand corner to add premium values. Compliant use of the Olympic identity creates dynamism and a pack that makes an attractive gift for children. Royal Mint case study. A limited edition run of a product that is in short supply is a fantastic excuse for a brand owner to launch a product with an extraordinarily high price point. Whisky owners will sometimes be lucky enough to find a cask of an unusually old vintage hidden away in a corner and see this as an opportunity to create a new product. The challenge here is to create gift packaging that looks as though it justifies the 10x price tag but doesn’t cost the earth and bite too much into the very attractive margin the opportunity offers. Having designed the packaging for Scapa 14 year old (which retailed at £35), we were given a new challenge: premium packaging for a short run of 25 year old whisky to retail at £250 a bottle. Our cost effective solution? An off-the-shelf wooden outer cask that we transformed to create distinction and high perceived value by adding metal embossed labels. The bottle label was beautifully gold foil blocked printed. Scapa case study. Consumers buy gifts for themselves as self as well as for others. As soon as a product has a price tag above £20 – think cosmetics, perfume, whisky – the outer carton becomes an important element of the transformation of a product from an everyday item into a treat! Though the outer carton is usually discarded once the pack is open, it’s still a key part of the ritual of giving. A tempting presentation packaging design may be highly decorated or more visually complex than the inner product, and can entice shoppers to spend more than the cheaper price pointed alternative. 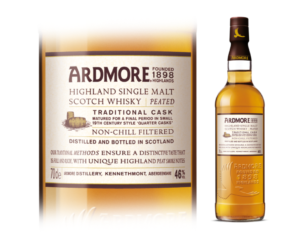 In the case of Ardmore, the inner bottle is very simple in comparison to the outer presentation pack. The connoisseur whisky drinker wants the bottle itself to show only a little history or story. Our whisky drinker wants to be perceived as an expert and aficionado when drinking with friends: to know what’s behind the whisky. This is where presentation packaging design comes in. It entices the shopper in with its rich history and story as to why the liquid tastes the way it tastes: providing the story to retell to friends. Although the carton will actually be discarded, its emotionally engaging story will have done its job. Ardmore case study.